Audio, lighting, staging, video, and much more. With an extensive range of premium quality, industry standard, highly maintained technical production equipment, we have the solution to meet your requirements as well as your budget! 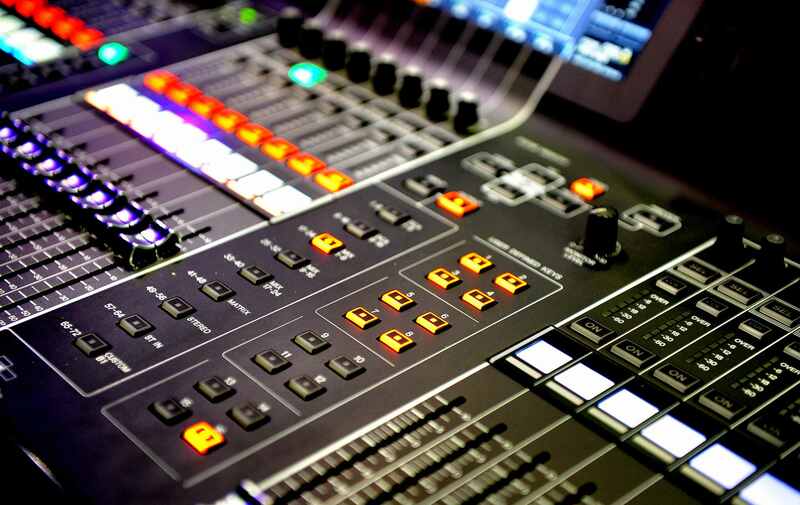 From a microphone to a full production tour - Quality comes as standard! Here at Sound of Music we live and breathe event technology! 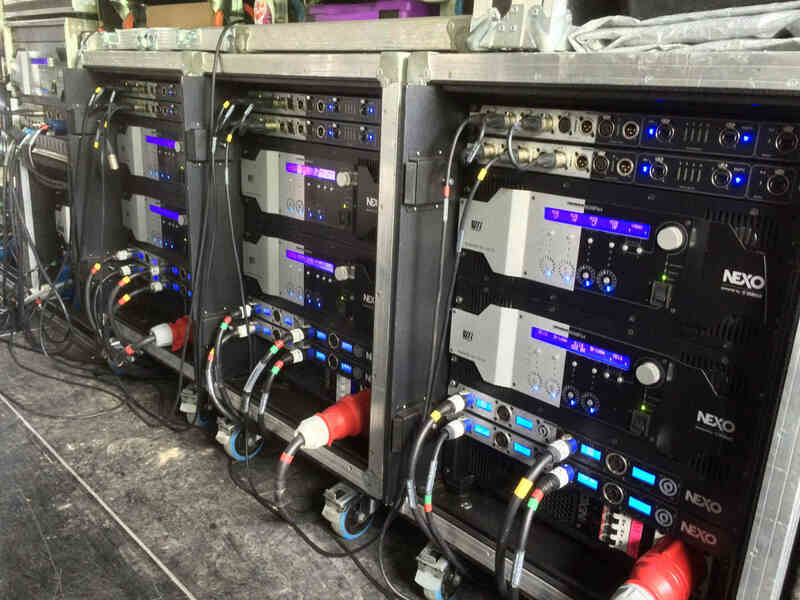 We are renowned for providing high quality, well maintained, meticulously prepared event production equipment, a reputation we work hard to achieve. Our warehouse is full of technology and innovation to fulfil ever-changing requirements from an ever-expanding list of clients who rely on us to deliver their events. Whether you know exactly what equipment you need or you have an idea and need a solution - speak to one of our technical team who will understand your vision, advise you on the best approach and deliver a solution to meet your requirements AND budget! Take a look through our on-line hire catalogue and feel free to contact us if you have any questions or need some advice! If you can't find what you're looking for then drop us an email or give us a call! We have many more useful and perhaps obscure items in the warehouse that are not listed on-line so it's always worth an ask. You wouldn’t believe some of the things we have sourced for past events! Can't see what you're looking for? Give us a call and we'll gladly point you in the right direction!